Do you believe that Jesus is the Messiah? Can you prove it either way? 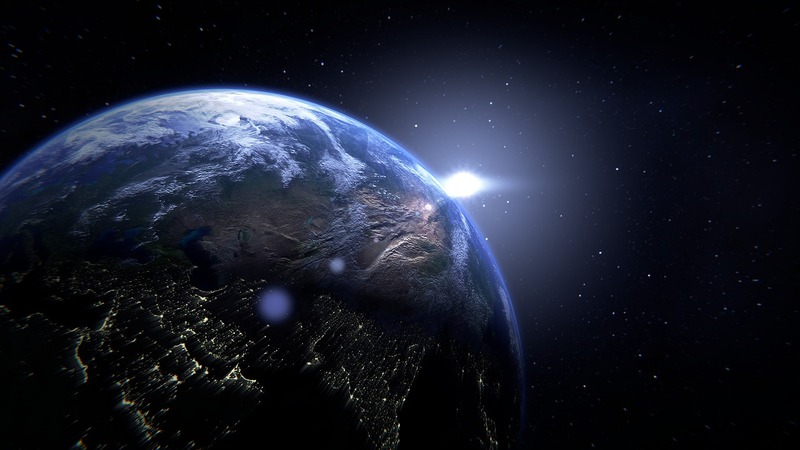 Is the testimony of Jesus the Spirit of prophecy? Do you know that there are over 200 statements/prophecies from the Old Testament that the New Testament shows that Jesus fulfilled? Are you willing to be shown, with certainty, that Jesus is the prophesied Messiah? How did Jesus and the Apostles prove Jesus was the Messiah? Should Christians even refer to the Hebrew prophets to prove that Jesus was the prophesied Messiah? Dr. Thiel addresses these questions and more in the first part of a multi-part sermon intended to prove with certainty that Jesus is the Messiah. Here is a link to the sermon: Proof Jesus is the Messiah: Certainty. 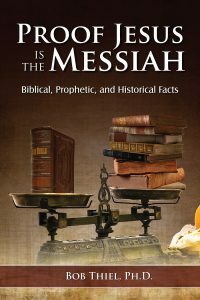 Proof Jesus is the Messiah This free book has over 200 Hebrew prophecies were fulfilled by Jesus. Plus, His arrival was consistent with specific prophecies and even Jewish interpretations of prophecy. Here is a link to a related sermon: Proof Jesus is the Messiah: Certainty.